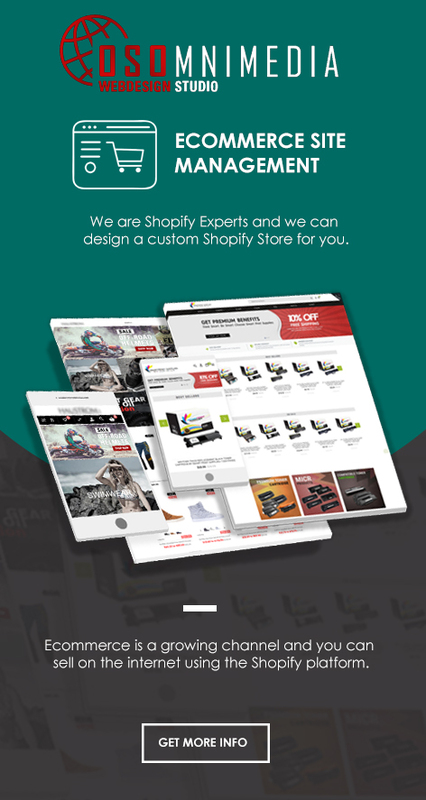 Need a website for your company or store? 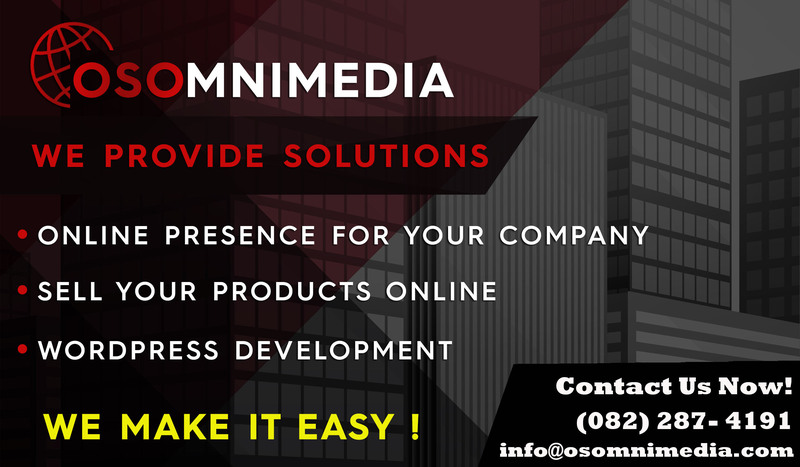 The OSOmniMedia Web Design Studio provides high quality online solutions to best cater your needs! 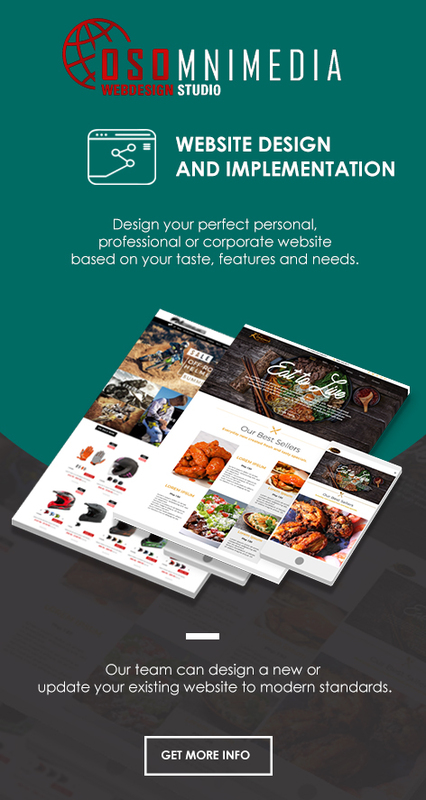 Whether you want an online presence for your company or an e-commerce store to sell your own brands and products, we can make that happen! 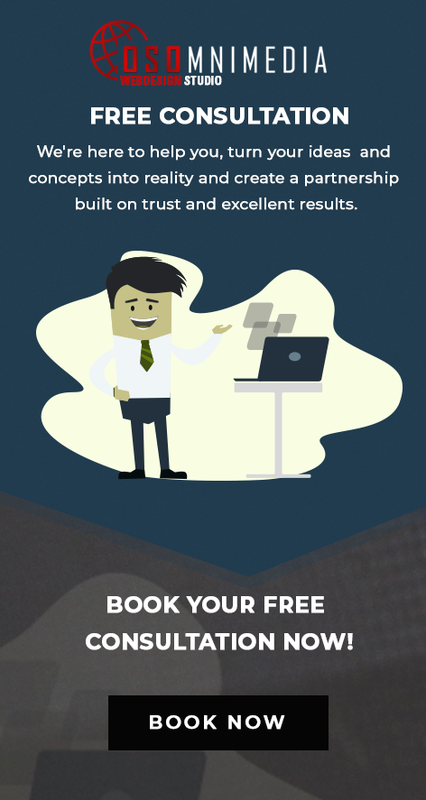 Give us a call now at (082) 287-4191 or visit our office in downtown Davao City, Philippines to get your project started.